Large straight stick boom, built in generator and ready for any construction or mine site. 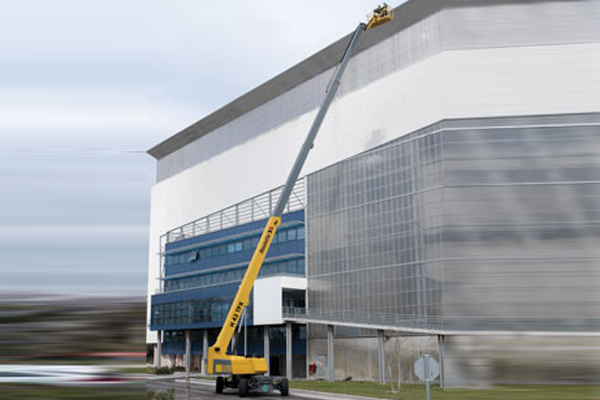 Telescoping jib provides work envelope flexibility and even more outreach at elevation steel mills and chemical plants, airports, convention centres, shipyards and heavy construction. the JLG® Ultra Series boom lifts are designed for rugged job sites that demand you work higher and reach farther. With four decades of experience, JLG knows the territory. You need the power, reliability and versatility to do the impossible every day. and come back and do it again tomorrow. 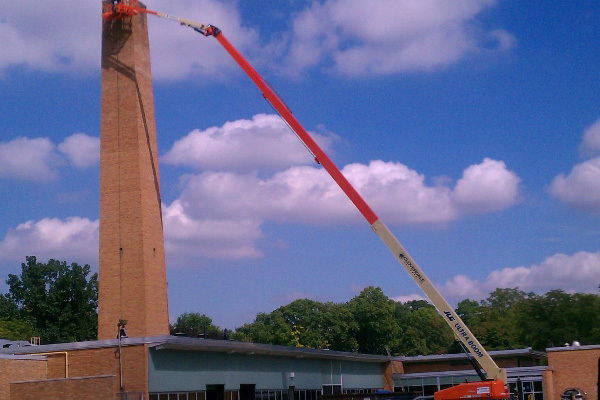 JLG Ultra Series boom lifts get you there. they’re built from 100,000 psi steel—40% stronger than the competition, and they’ll lift 1,000 pounds, making them the most powerful booms in the industry. When you’re working ten stories high, you want a machine that gives you confidence to do your best work; that’s built to perform and that’s designed to meet any challenge—that’s the JLG Ultra Series.